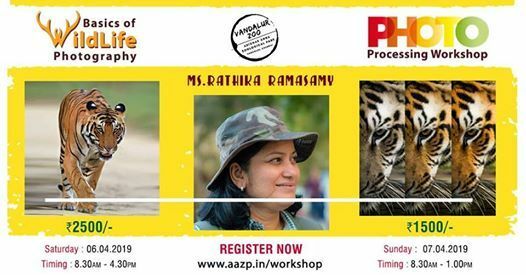 Hello Wildlife Lovers, Want to learn Wildlife Photography and Photo Processing from the Expert? 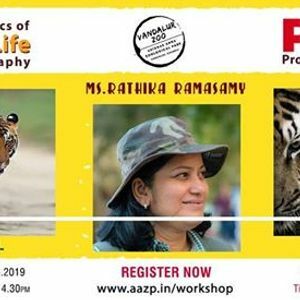 Join Ms. Rathika Ramasamy (Reputed Wildlife Photographer) on 6th/7th April at Zoo School Auditorium, Vandalur Zoo, Chennai. Participants should bring a SLR/DLSR or any point and shoot camera. Workshop Kit and Refreshments will be provided. Seats once registered is non-refundable..
Free Counselling for universities in US,UK, Canada, NZ, Australia, Ireland!